K-TAN’s mission is to provide quality arts education within schools and our community. 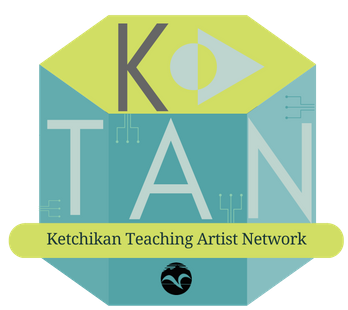 K-TAN is a network of local artists with classroom training. 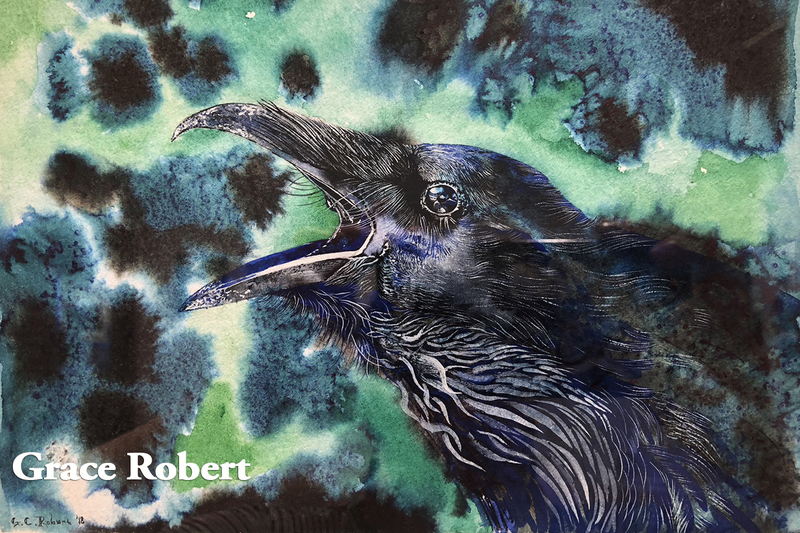 The network was created as a way to offer an art lens within academic subjects, create arts opportunity in areas where the arts can offer a new perspective, and as an entrepreneurial vehicle for artists. K-TAN artists have completed the Teaching Artist Academy or have relevant classroom experience. Training includes developing and, marketing a residency program that can augment a variety of a variety of classroom environments, integrating “artful thinking” into the classroom in a way that inspires innovation, creative fulfillment, active problem solving, and information retention. K-TAN artists have completed the Teaching Artist Academy or have relevant classroom experience. The training includes developing and, marketing their classroom program and can augment a variety of a variety of classroom environments, integrating “artful thinking” into the classroom in a way that inspires innovation, creative fulfillment, active problem solving, and information retention. 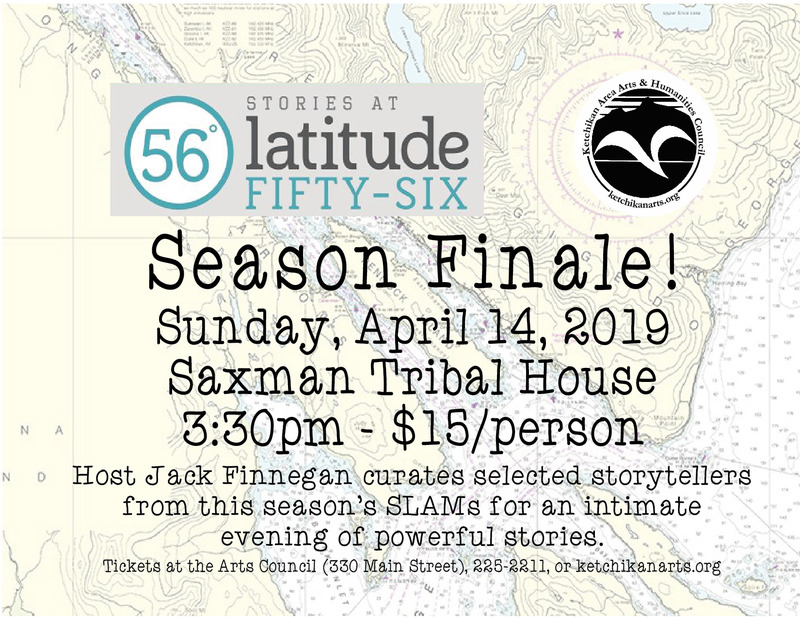 We see an opportunity to create longstanding relationships between the arts, schools, and artists for the benefit of students, educators, and our community. K-TAN teaching artists can facilitate any creative arts opportunities: Our teaching artists participate in our Elders in Arts & smART (Saturday Morning Art) programming. Our current K-TAN roster offers a spectrum of art experiences from very talented and qualified Artists. For a complete list of bios and artists focus click here. 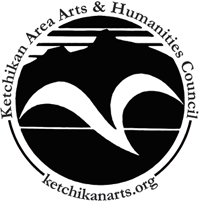 K-TAN Teaching Artist follows the same guidelines as the Statewide Teaching Artist Roster (STAR) coordinated but The Alaska State Council on the Arts (ASCA). K-TAN artists can elect to apply for STAR upon completion of Teaching Artist Academy. Many local artists are also on the STAR roster. 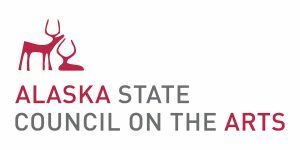 For information about The Alaska State Council on the Arts, Artist in Schools Program, visit their website. 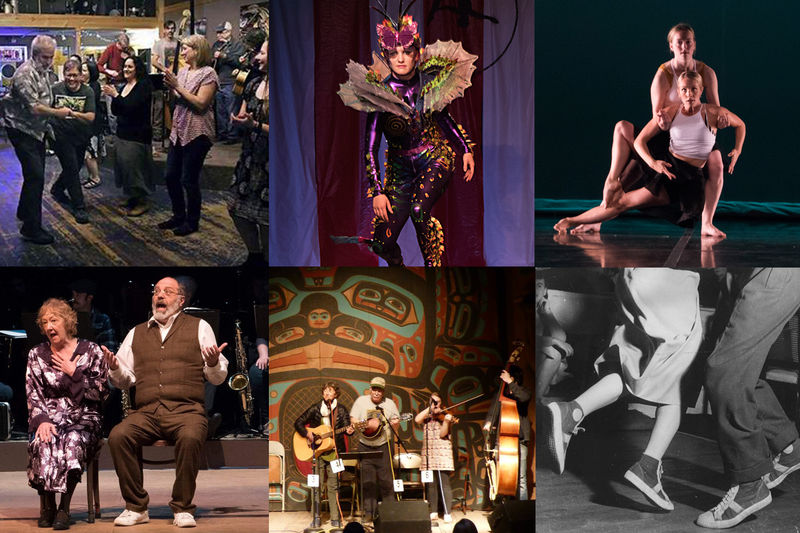 Grants are also available through the AlaskaStatee Council on the Arts through their Artists is Schools Program. Grants are due twice yearly. April 15 (for the fall semester) and November 1 (for the current school year). Grant Guidelines and deadline can be found here.